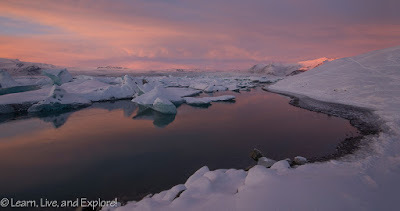 Holiday Gift Picks 2016 ~ Learn, Live, and Explore! Niece: "i'm rlly into vintage stuff rn"
Me: "Oh! Have you ever shopped at modcloth?" Me: "It's all vintage! 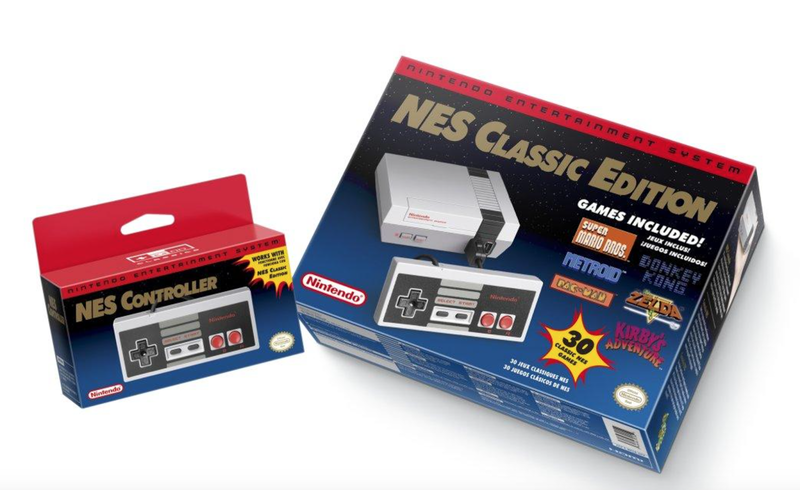 Or are you talking 80s/90s?" Niece: "ya like real shirts from the 80s"
So my niece has now declared the outfits I wore as a kid to be vintage. Therefore, I am dropping a huge 80s clothing bomb on her for Christmas. If she wants real 80s, she shall get it! It involves some crafting, so I may document the process and post about it after I give it to her. It's going to be epically funny, well at least to me. Can we all agree that 80s and 90s clothes are not yet vintage....please? Bedside Smartphone Vase is the perfect introduction to bedroom decor, as it not only serves a practical purpose, but brings a spot of freshness into your personal space. 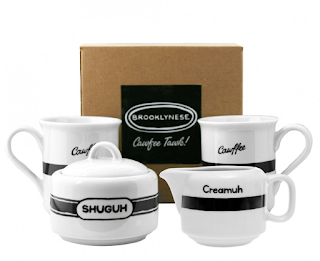 Brooklynese Coffee Set is a cute gift for the coffee loving host or hostess in your life. 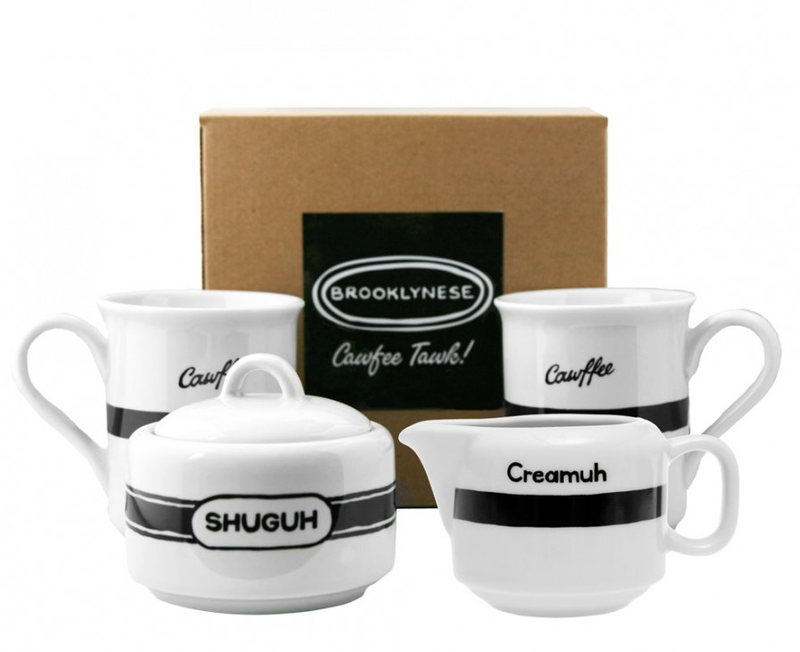 This servingware set is just one of several awesome items at this quirky kitchen store located in the Flatiron district of NYC. 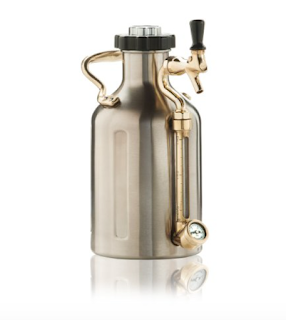 Pressurized Growler for Craft Beer for that guy or gal who loves to keep that fresh from the tasting room experience while doing a local brewery tour of favorite microbreweries. If you know someone who is a regular user of the Untapped app, this is a no brainer present. 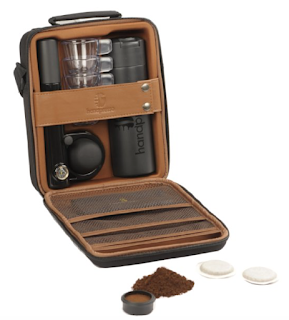 Outdoor French Press is perfect for anyone who loves hiking and camping, but can't go too long without a high-end coffee fix. 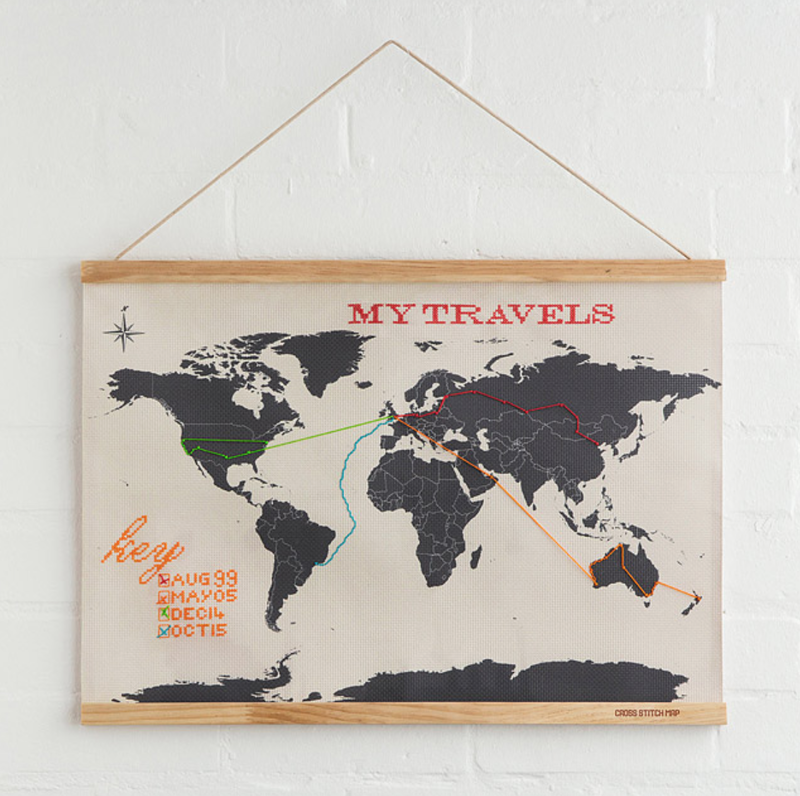 Cross Stitch Travel Map for the crafty world traveler who wants a new way to show off all of their adventures. In a past gift list, I suggested the scratch map, but since I'm doing more road trips and multi-destination travels lately, this map looks like a lot more fun (and less messy because the scratched off bits go everywhere, just like lottery tickets). 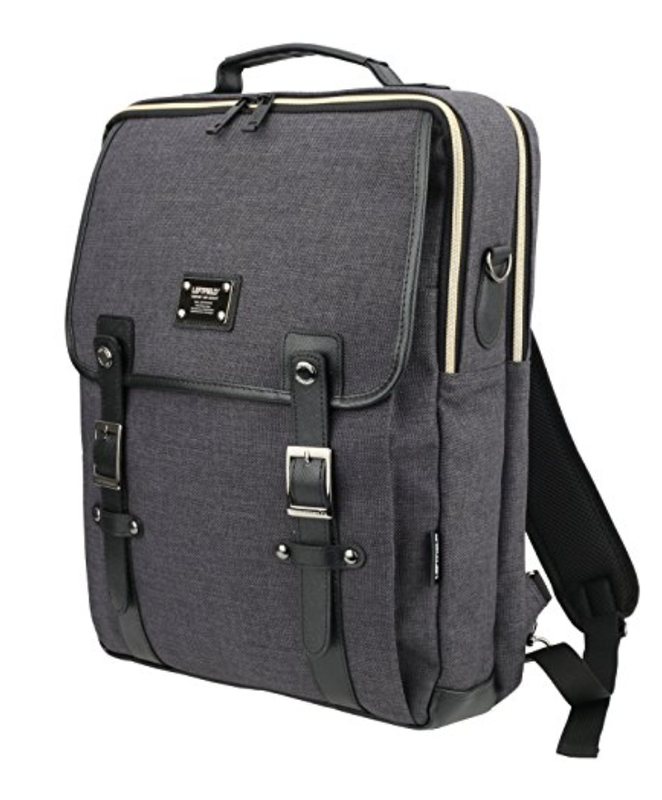 Leftfield Backpack is great for men and women who want something stylish and professional yet simple and convenient for a work bag. This bag is perfect for carrying a laptop on a crowded subway because of its slim profile. Also perfect for fitting under the seat on an airplane, and it comes in several colors. 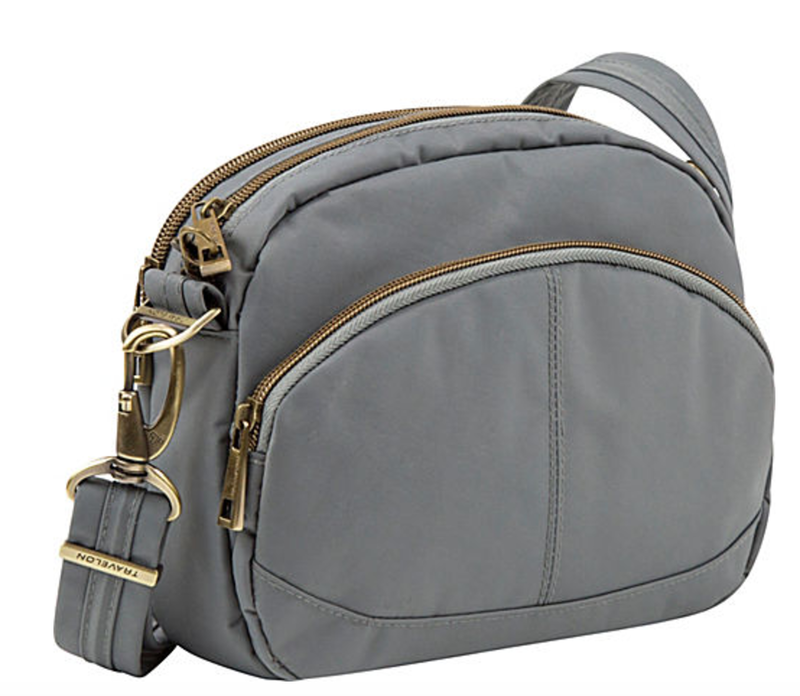 This bag is on my to-buy list! Anti-Theft Purses are really important when traveling in certain countries where crimes of opportunity are plentiful, like pickpocketing. There are several styles of the Travelon anti-theft purse on eBags, but I liked this midsize one the best. It has the features I look for, including locking zippers, slash proof straps, and protection from credit card hackers. 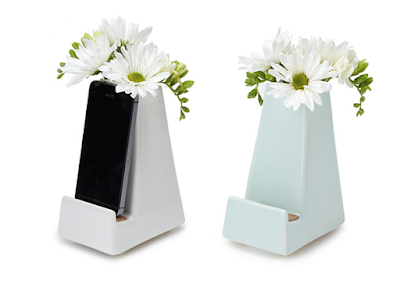 Prosafe makes good anti-theft products as well, but they are a bit more clunky for everyday use, I think. Though I do like their camera strap. 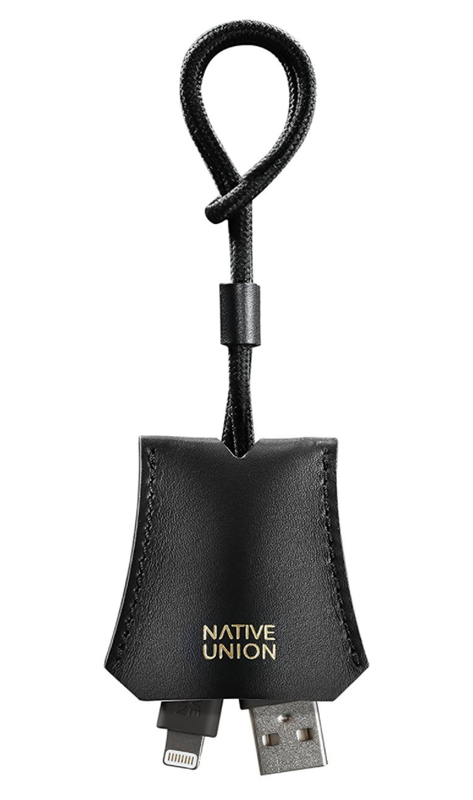 iPhone Mini Lightning Charging Cable Bag Tag removes the annoyance of untangling charging cords or finding one buried deep in your bag. Just clip this compact cable on your bag strap, and you're one second away from getting your battery juiced back up. Nintendo Classic Mini - a miniature version of the original NES game console that we all knew and loved, loaded with 30 of the most popular games of the late 80s. 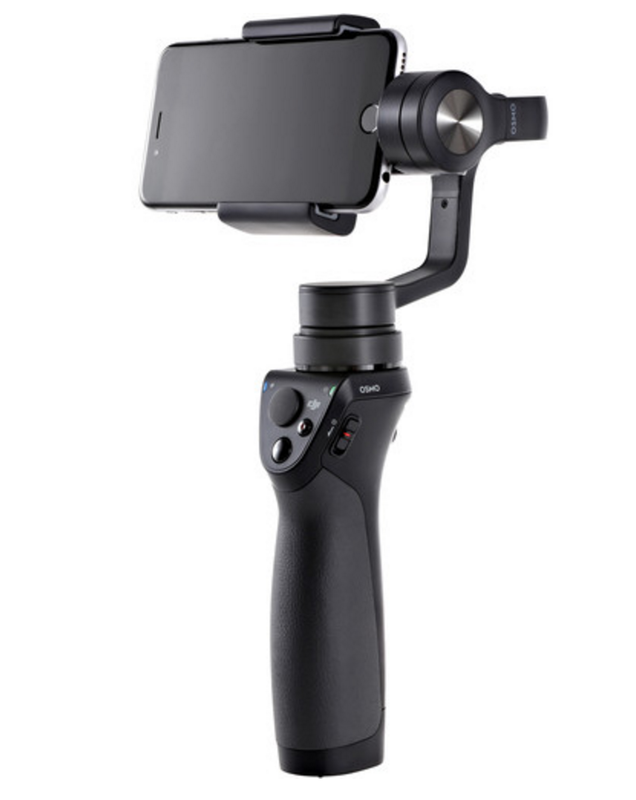 DJI Smartphone Osmo Gimbal Stabilizer is the only "selfie stick" I approve. This stick holds an iPhone to promote motion continuity and remove camera shake when you are creating videos. As more and more people are using videos in Snapchat, Instagram, Facebook Live, and Youtube, this is an easy way to make better use of the camera you already have on your phone, instead of going out and buying a GoPro or something similar gadgetwise. 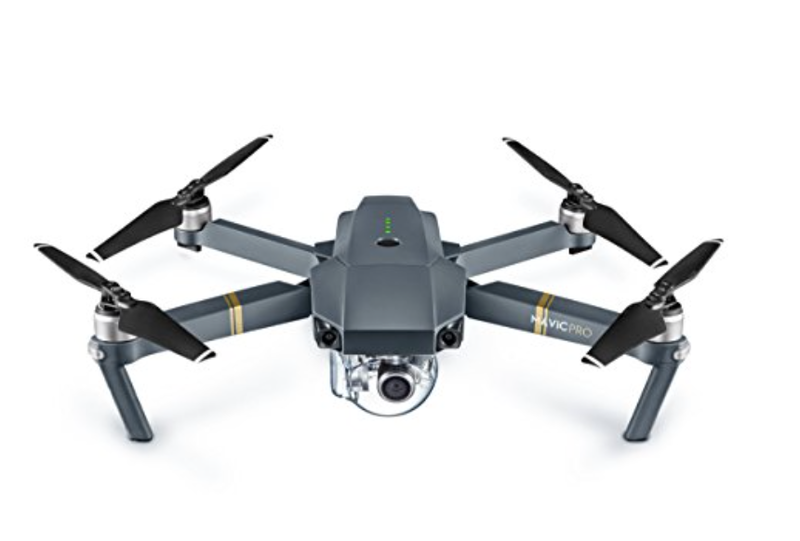 DJI Mavic Pro is high quality "pocket" drone. I've been toying with the idea of getting a drone for photography, but I'm not ready to pull the trigger yet because I don't know how much I'll use it or if it's worth the hassle getting permissions to fly everywhere I go. But if I did change my mind, I like the price point, size, and features of the Mavic. If image quality is really important to you, and ranks much higher than size/weight, the Phantom 4 at $500 more may be a better idea because the sensor is 4x bigger, the gimbal has better range of motion, and the anti-collision technology is in front and back (it's just in front on the Mavic). 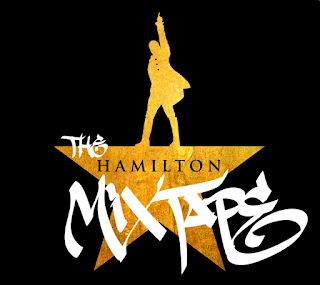 Hamilton Mixtape (Big Value, Low Cost) - If you haven't heard of the Broadway show "Hamilton" yet, you need to close this webpage and go search for it on Youtube. Listen to the songs, watch the episodes with Charlie Rose and "Hamilton's America" on PBS, look up the performances at the Tonys and Grammys. It's a phenomenal musical. 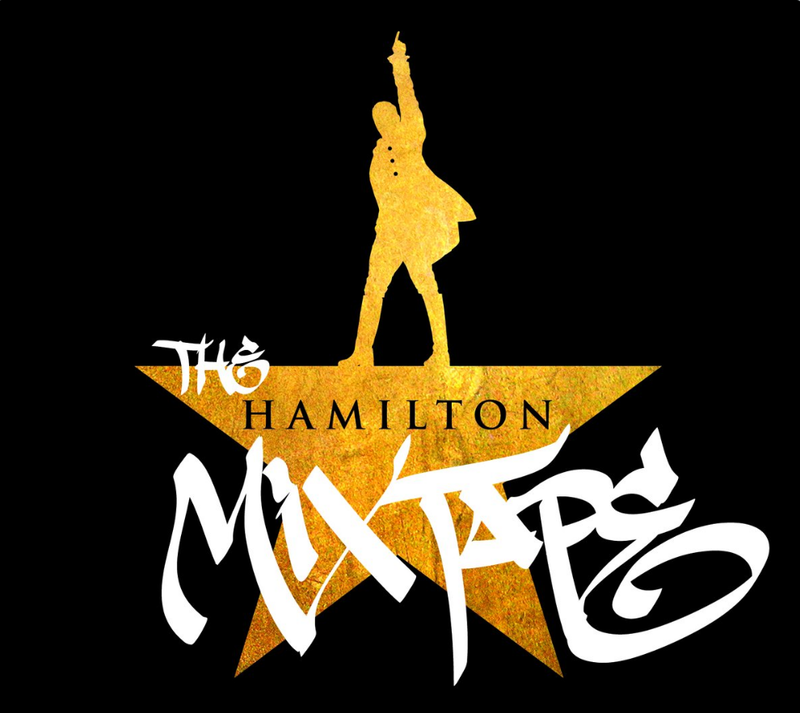 Originally, its writer, Lin-Manuel Miranda thought it was only going to be an album, not a whole show, so he started writing songs for his Hamilton Mixtape project. Well, we all know what happened instead, but the mixtape was still something he knew he wanted to do. Fortunately, with the popularity and influence the show has gained, LMM was able to get some major artists to come and reimagine his songs. Some of the artists included actually were inspirations for the music originally, like Busta Rhymes and Ashanti/Ja Rule, so the whole experience came full circle for him. My favorite songs are "Burn" by Andra Day and "An Open Letter" performed by Watsky and Shockwave. Catbird Curved Snow Queen Ring from Catbird in Brooklyn NYC is one of the most adorable, stackable rings I have ever seen - especially in rose gold. 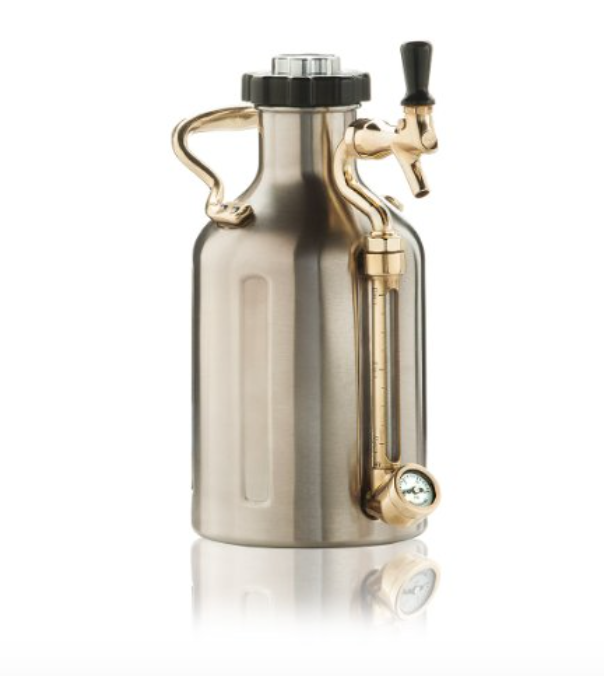 I actually love a lot of the items for sale in their store and online. 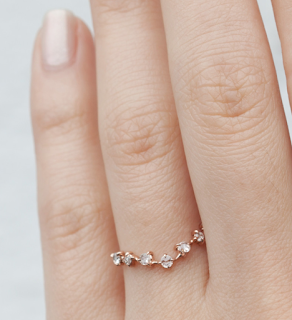 Of course, this is the biggest splurge on my list! 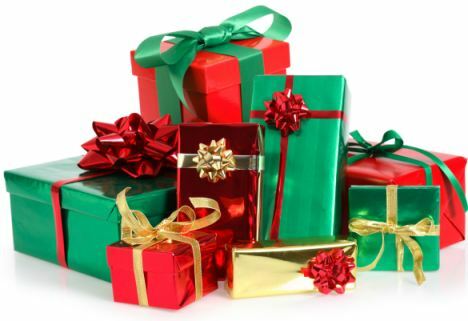 Happy holiday season and happy gift hunting! !